Synopsis: Based on the stories of Stephen King, the series will intertwine characters and themes from the fictional town of Castle Rock. Thoughts: Ever since the first announcement for Castle Rock was released in February 2017 the entire production has been shrouded in mystery. 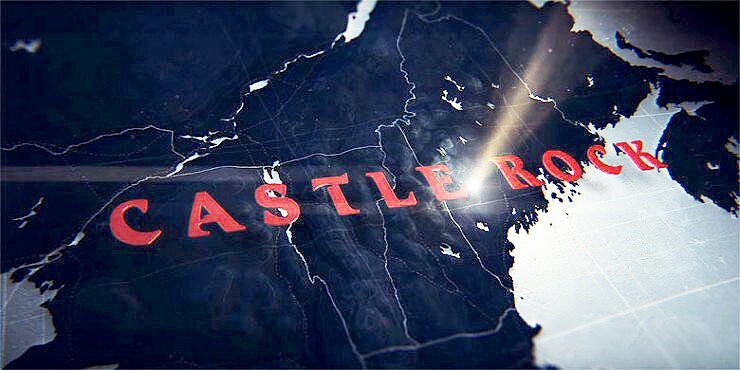 From J.J. Abrams (Star Wars: The Force Awakens and known to be a producer with a Midas touch) and author Stephen King (Gerald’s Game), this Hulu series teased intertwining tales that took characters/events/ideas from King’s canon and gave them new life as residents of Castle Rock, Maine. Any King fan will tell you the fictional town plays a part in nearly every one of his novels and I’m downright fascinated to see what they’ve come up with. 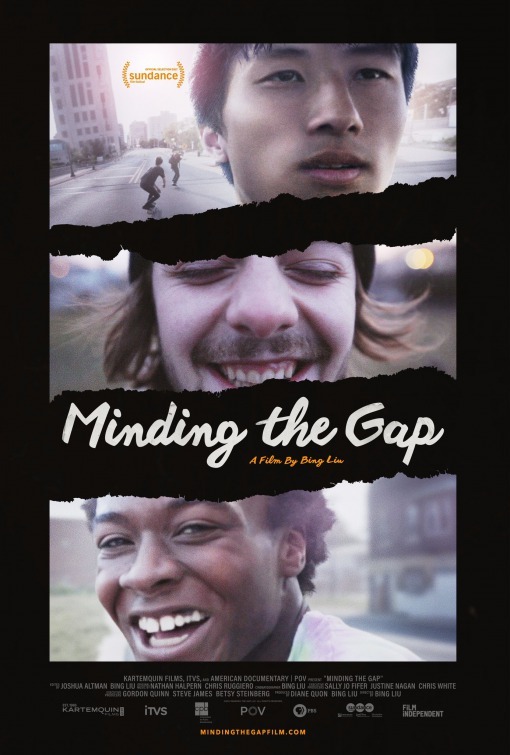 Boasting solid stars like Sissy Spacek (Carrie), Terry O’Quinn (The Stepfather), Scott Glenn (The Bourne Legacy) along with rising names like Jane Levy (Don’t Breathe), André Holland (Selma), and Bill Skarsgård (IT), this feels like it’s either going to be right on the money or all smoke and no fire. After this first full trailer, I smell payola for all involved.